According to data from the Quebec Association for Suicide Prevention, an average of three people take their lives each day in the province. 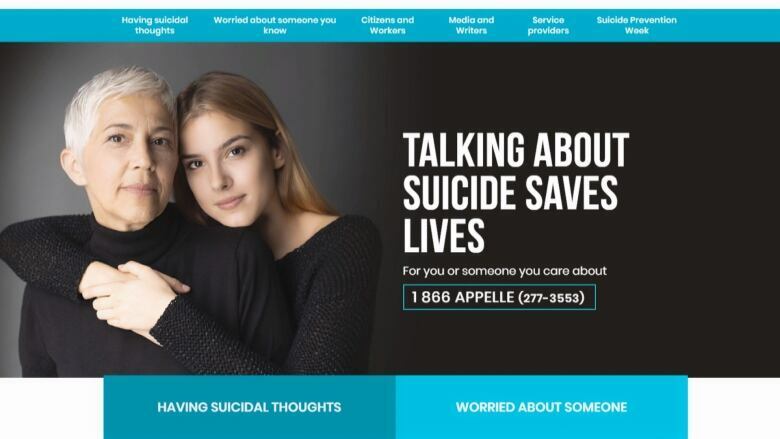 The Quebec Association for Suicide Prevention launched a new campaign this week aimed at encouraging people to ask for help and open up about their struggles. At the start of Suicide Prevention Week, which runs from Feb. 3 to 9, the group is trying to reduce the stigma around talking openly about suicide and raise awareness about services. Suicide rates have been steadily decreasing in the last 20 years in Quebec, but the association says there is still work to be done. An average of three Quebecers die by suicide everyday, according to the group. 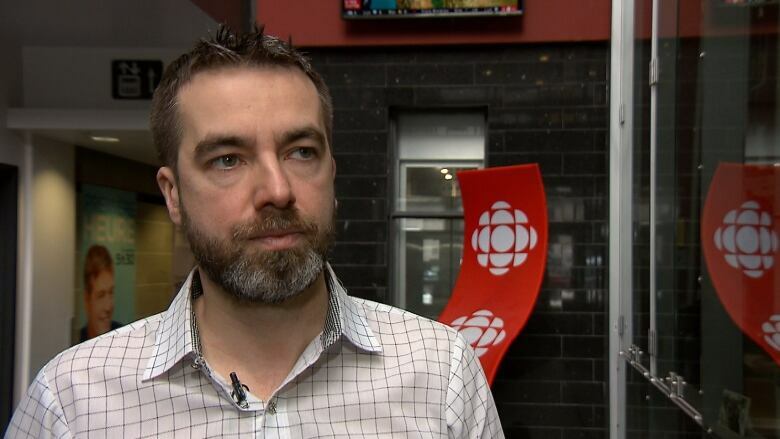 Jérôme Gaudreault, executive director of the Quebec Association for Suicide Prevention, said breaking the silence is key. "It's the first step. If you don't feel well, or if you're worried about someone you care about, it's the first step. You need to talk about it." He said some demographic groups in Quebec are more at risk than others, especially men between 50 and 64 years old. "They don't necessary have the first reaction to ask for help," he said. The association has launched an English-language version of its website called howtotalkaboutsuicide.com as part of a greater effort to raise awareness and offer support. Gaudreault added he'd like to see the government update its provincial suicide prevention strategy and take steps to ensure people get the help they need. "There's more and more requests for help, which is good. But we need to support the organizations that provide that support." Support is available 365 days a year, 24/7, by calling 1 866 277-3553. You can find a full list of suicide prevention and crisis centres by region here.